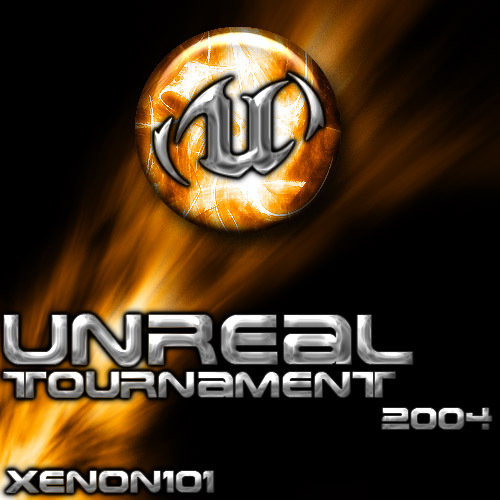 Im back and with my newfound brushes, fonts and skills I hav made this Unreal Tournament dock icon, which I am quite happy with. Xenon, Sorry I missed this when you uploaded it - I love this game!! 5/STARS! !